Gakuencho from Love of Love emperor of Love! 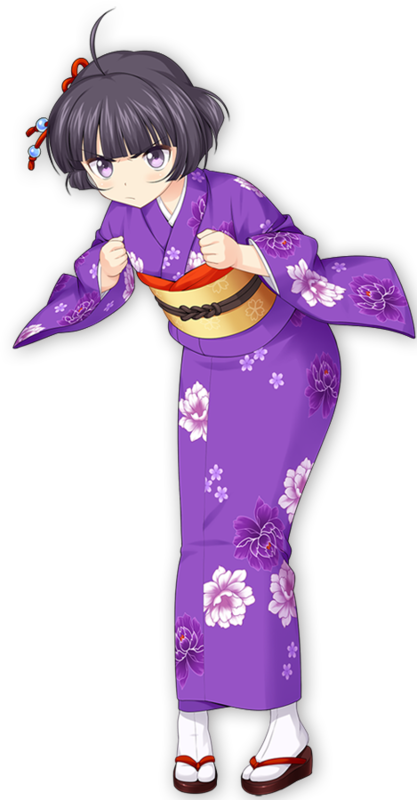 Gakuencho is a character from the eroge Love of Love emperor of Love!. Gakuencho 学園長 （がくえんちょう） Anime Character 0 http://www.animecharactersdatabase.com/characters.php?id=58959 Love of Love emperor of Love!